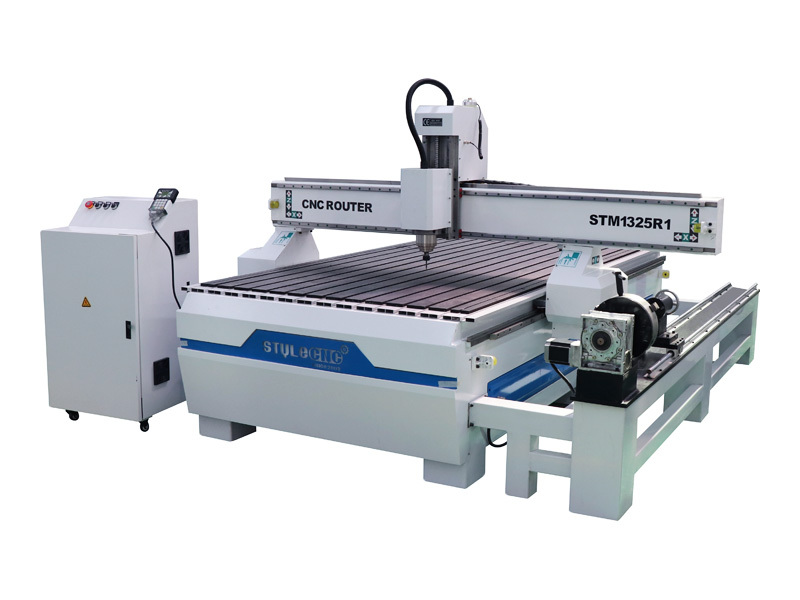 4 Axis CNC wood router with ATC system is used for side slot milling, drilling, cutting and keyhole, the 4 axis CNC router is suitable for engraving on different surface. 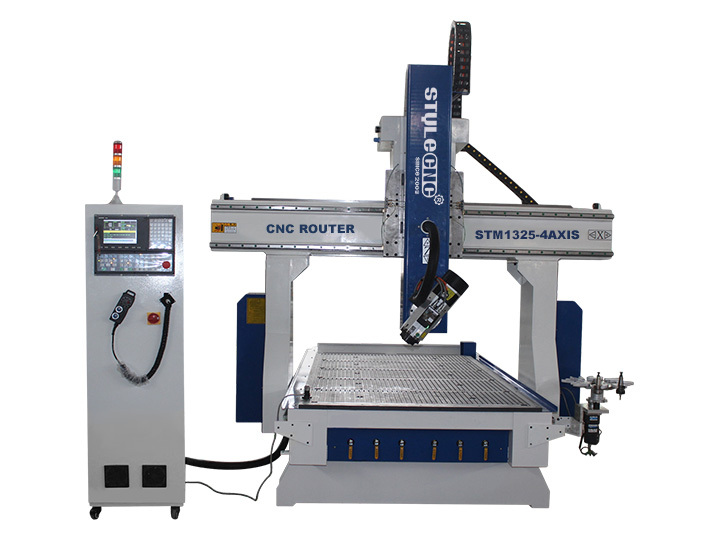 the 4 axis CNC router adopts 9KW HSD automatic tool changer spindle with 8 Position rotary carousel tool holder. 1. Big steel tube welded structure, after aging and tempering treatment, reliable and stable and not easy to deformation. 2. 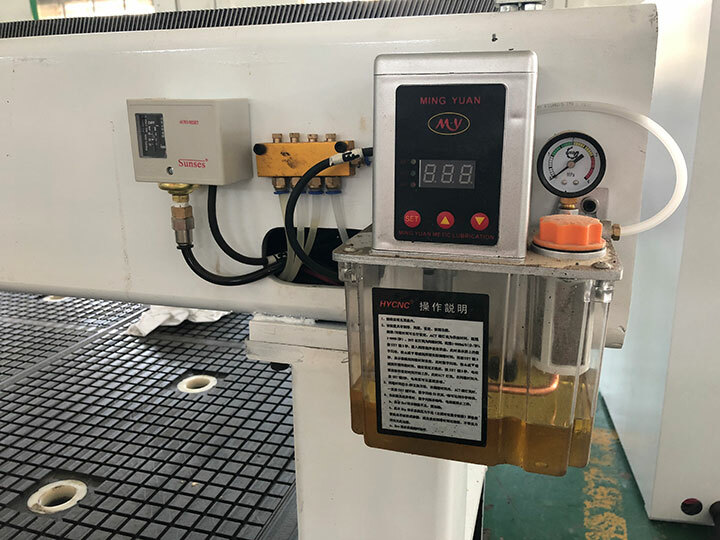 Top-quality components, HSD 4 axis ATC spindle, Delta inverter, TBI ball screw, Yaskawa servo motors, Syntec control system and so on.Long-time working time, high precision and efficiency. 3. 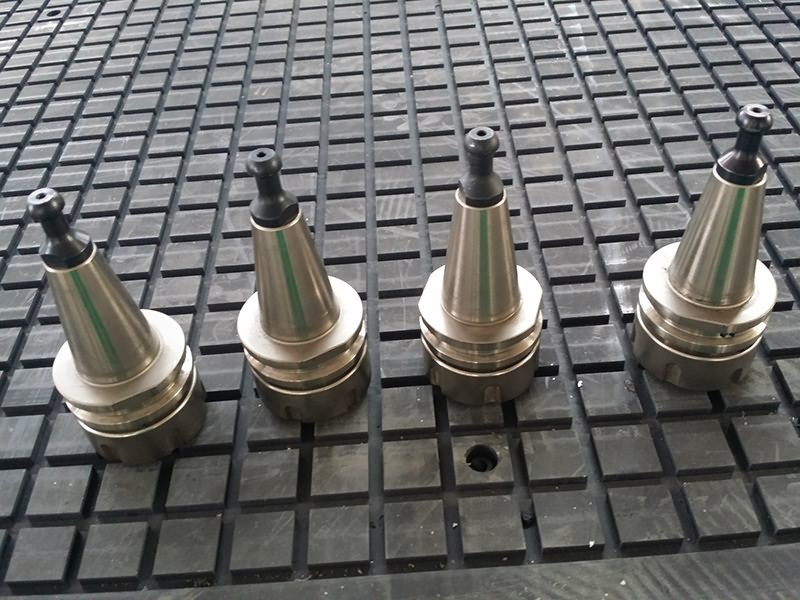 Carrousel Tool Magazine system with 8 forks and 4 tool holders , which is loaded with the spindle , make the machine change tools quickly and save time. 4. Many optional configuration and OEM service available. According to your requirement, different configurations will be offered. 1. 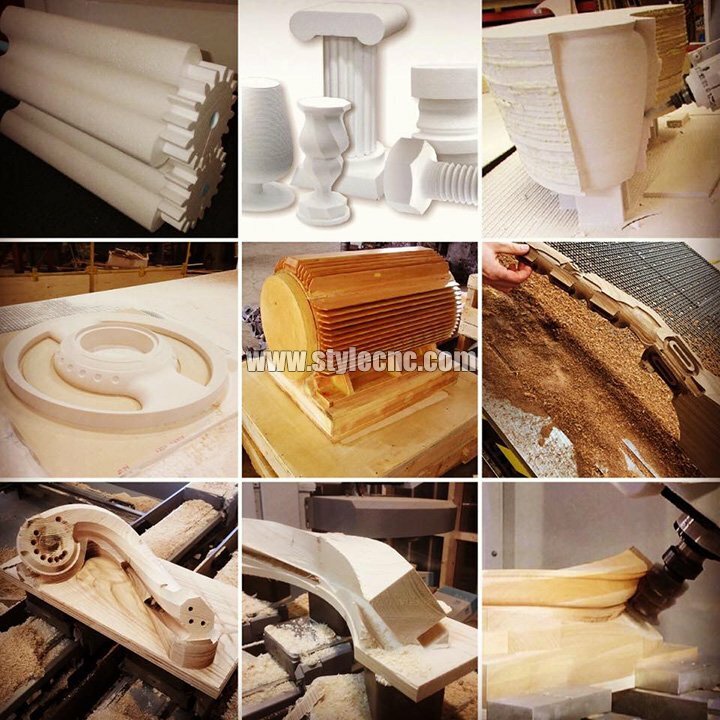 HSD spindle: original famous brand from Italian, you also can choose Hitech spindle. 2. 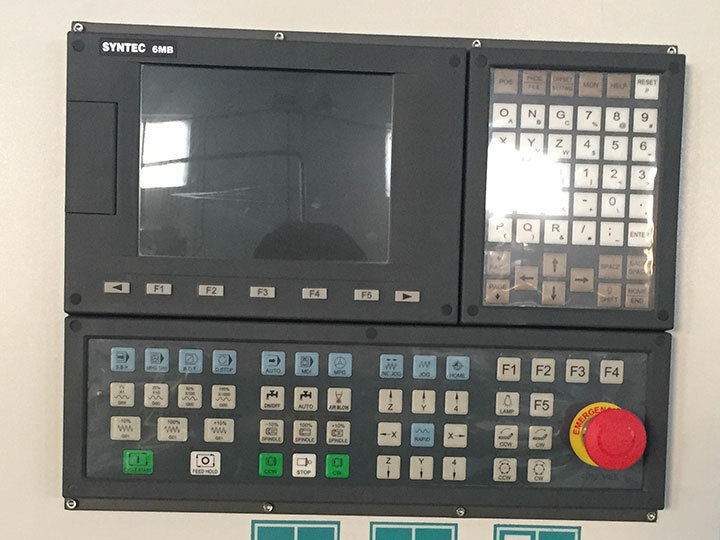 SYNTEC control system: from Taiwan with high performance and competitive price. 3. Yaskawa servo motor and drives: from Japan with high precision and long life. 4. HIWIN linear guide: from Taiwan, it is used for linear reciprocating stadium. 5. 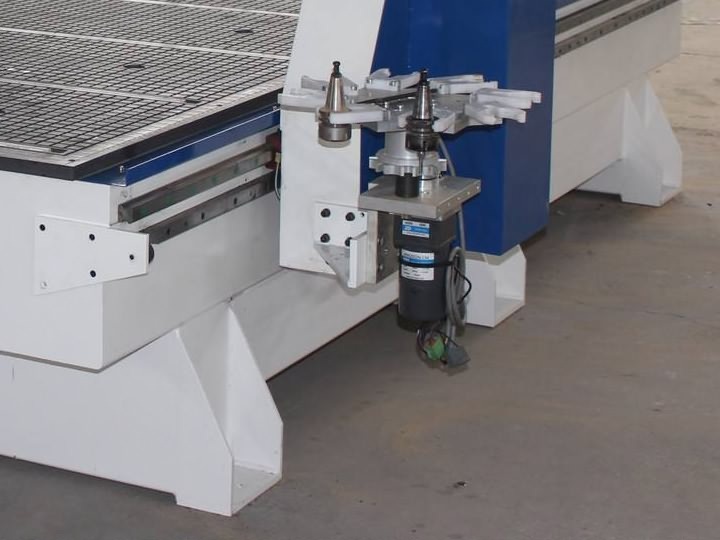 Working area: 1300*2500*400mm, C Rotary Axis: 360 degree. 6. Whole cast steel structure thicken to 10mm. 7. 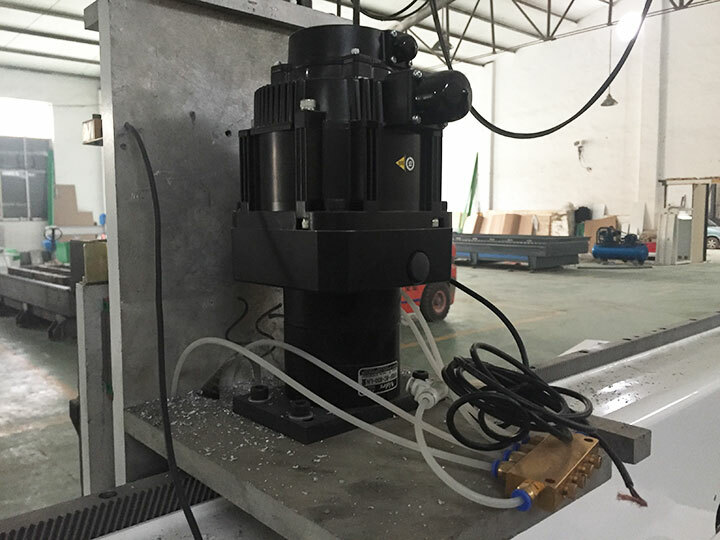 Drive System: X, Y-Rack Z-Ball Screw, Z with high precision ball screw. 8. 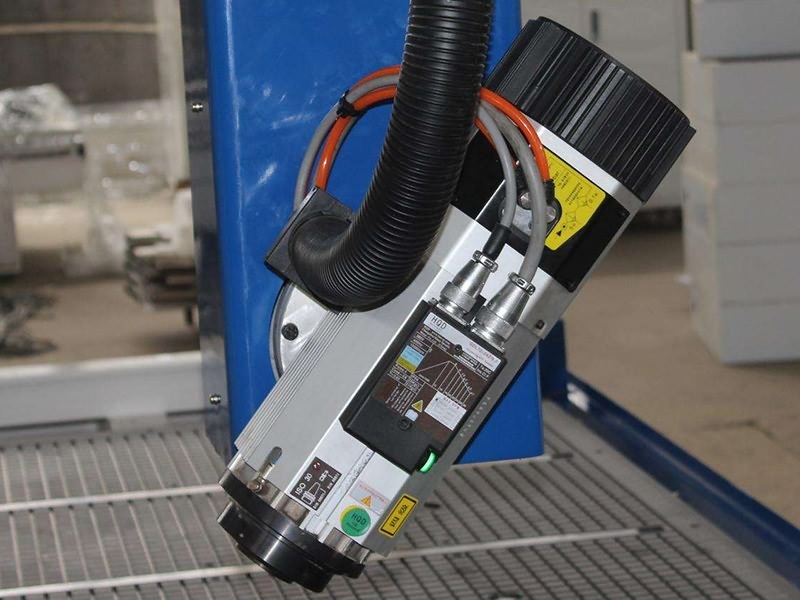 Automatic Tool Calibration: To guide rail and slide block , make it run better. 9. Schneider electrical components: original brand from France. 10. Japanese Omron Switch with long life. 11. APEX Reudcer from Taiwan: More powerful and higher precision. 12. T-Slot table with Aluminum sheel: Use clamp fixed materials. 1. Warranty time: one year on parts from date of shipping date, 3 additional years on free repair. Life-time technical support. 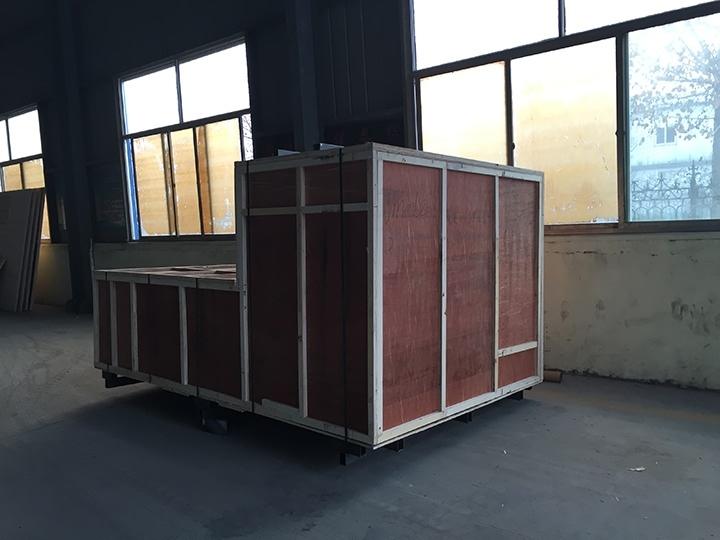 Exceed warranty period: if the machine parts have any problems, we can offer new machine parts with cost price and you also should pay all the shipping cost. 2. 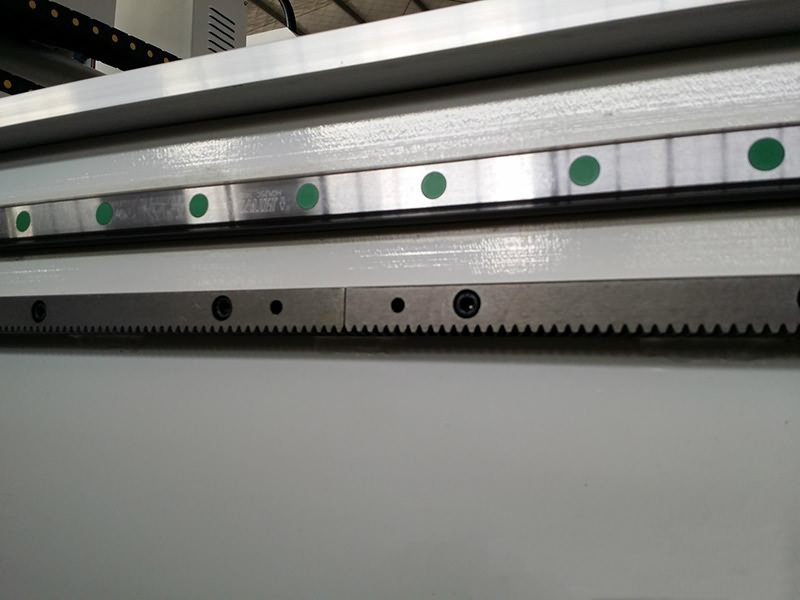 After buy item, we will send you friendly user manual and the videos about installation,operation and maintanance for the machine step by step. 3. Our technician can give you remote guide online(Teamviewer/Skype//What's app/viber/Tel etc) if you have any question. 5. 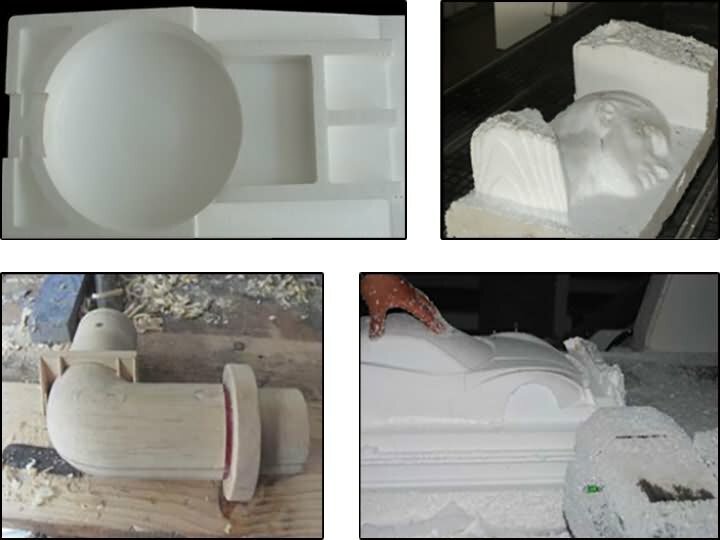 If you need,we will arrange technicians go abroad to install or maintenance the machines. 6. Free training course in our factory. 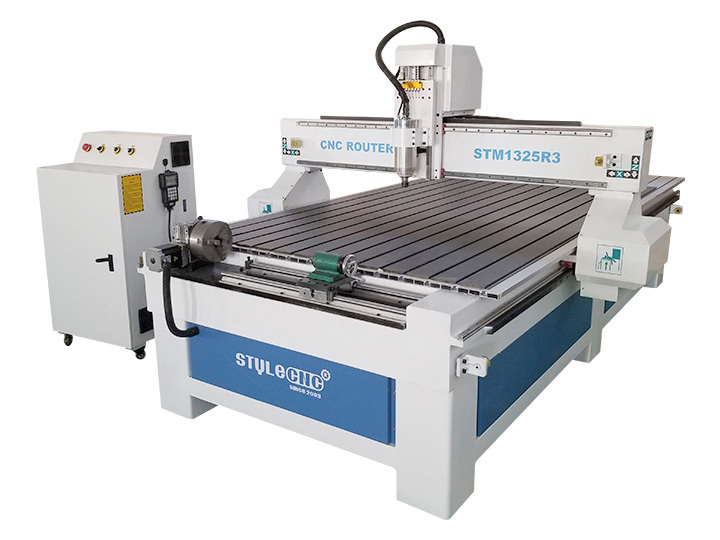 License: The text of "4 Axis CNC wood router with ATC system for sale" by STYLECNC is licensed under a Creative Commons Attribution 4.0 International License. 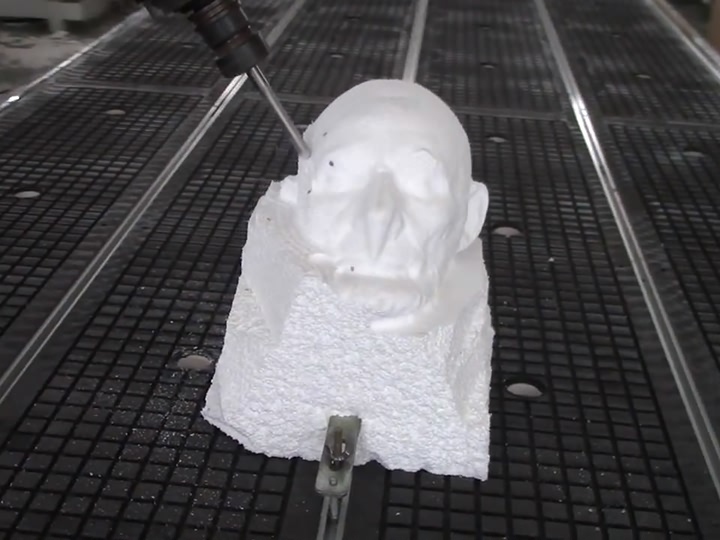 What is a real 4 axis CNC router?